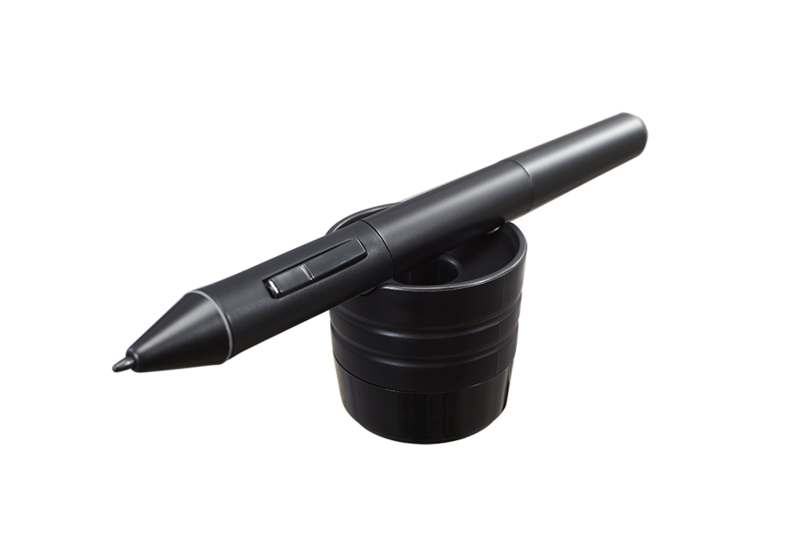 Ugee P51 Pen is suitable for Ugee tablets with the feature of weak-power protection.The pen has 2mm lead diameter,and takes ergonomic arc design to hold comfortably. Works great with monoprice tablet. The pen it came with got lost and this one is even better. very sensitive which makes it's easier to draw with. I'm excited about its on off feature hoping i won't have to replace the batteries so often. Excellent pen for the price, great quality and sensitivity. This is compatible with my sons' Ugee tablet with no issues, excellent replacement option. The pen is packaged with a exquisite box.It looks well,and I tryed to use it with my ugee tablet.Surprisely,it has high sensitivity and it is comfortable to hold.Besides,it can switch the function with pressing the button.I like it!Highly recommend! Can I use it with other tablets?Such as Xiaomi Mi iPad 3? Ugee Tablet support working with Xiaomi Mi Pad 3. It can work with ugee M708 tablet?or other brand tablets? 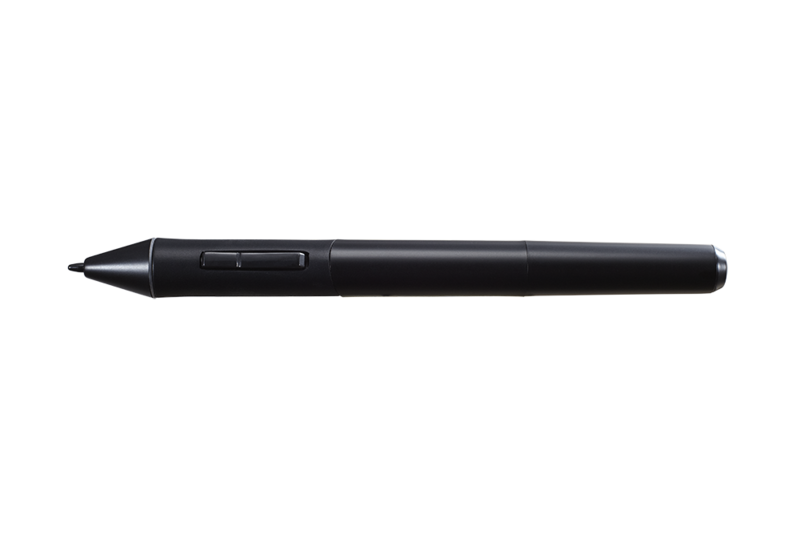 Of course,the pen support Ugee M708 Tablet. Excuse me,I want to know it is a rechargeable pen or battery pen? 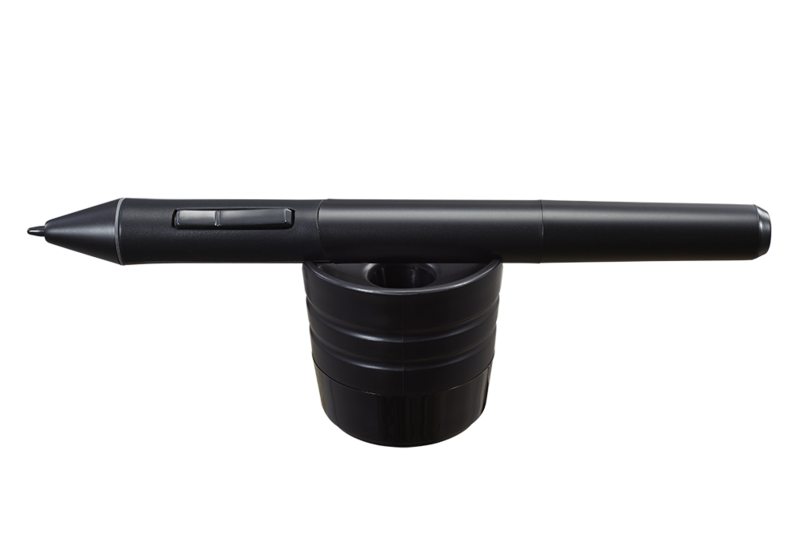 Ugee P51 Digital Pen is a battery pen. Does this pen work for the samsung products? 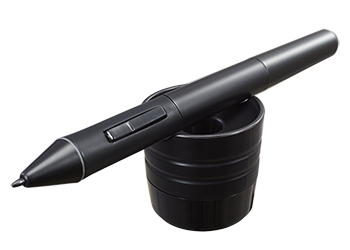 Ugee P51 Pen does not work for the Samsung products,it works for the Ugee Tablet. Please does this pen work well with the ugee CV 720? 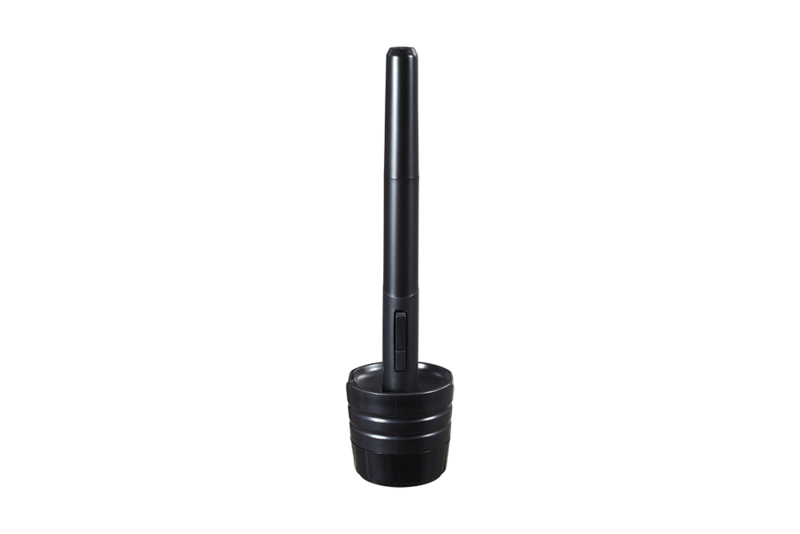 Ugee P51 Pen support all our Ugee Tablets.